A new report out of Italy from La Gazzetta dello Sport, has Roma going after Herrera should the club lose Nainggolan or Strootman this window. 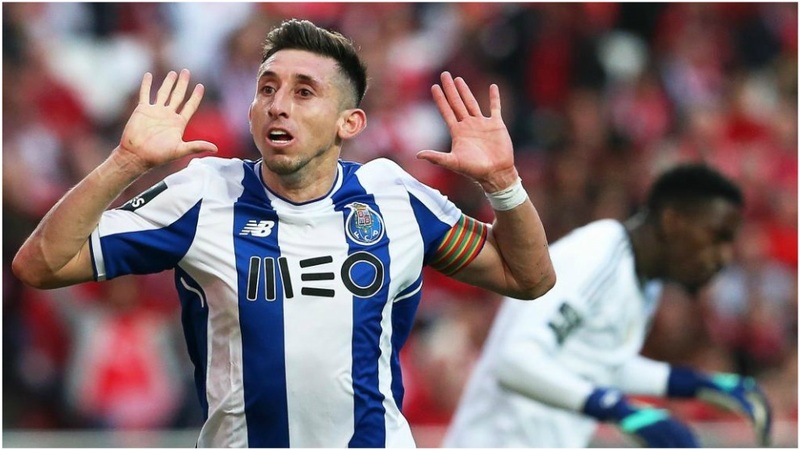 The Porto midfielder’s contract runs out next summer and is rumored to be valued around €20m. He is coming off a great season in Portugal, and lifted the league trophy as Porto’s captain. Would Porto let him go? I don’t think Porto have ever said no to a great offer for one of their players but it will have to be a top offer. Success has eluded Mexicans in Serie A with previous players having mixed results there. Herrera would be a good fit in the middle for Roma and unless Porto renew his contract this summer, they will surely sell him instead of letting him leave for nothing.